Dance like nobody’s watching and sing like nobody’s listening – All through the house with Sonos One – the smartest speaker around! Today’s busy world has us all looking for the easiest and quickest way to do things. Add in an easy and quick way to find the music you love to listen to and manage other aspects of everyday life – and BINGO! You’ll never want to be without Sonos again! Do you want to start and control your music with your voice? 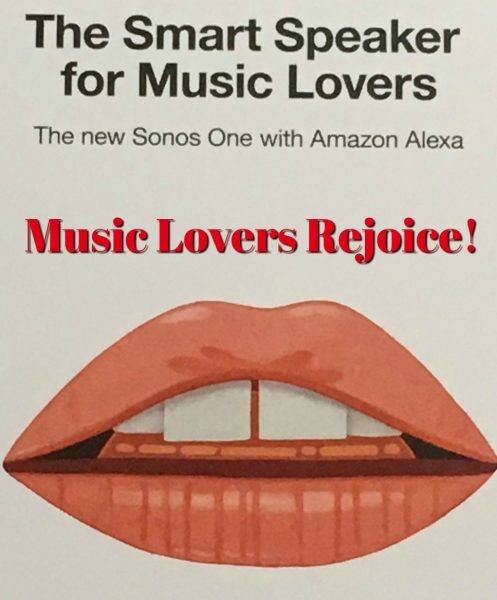 Get ready for Sonos One! Sonos One is the smartest speaker there is – with Amazon Alexa built right in, you can play songs, check news and traffic, manage smart devices and enjoy all those other helpful Amazon Alexa skills using a single Sonos speaker. Sonos One blends great sound with Amazon Alexa, the easy-to-use voice service, for hands-free control of your music and more. Use your voice to play songs while you cook. Tell Alexa to turn the volume up while you’re in the shower. You can even request a lullaby, out loud, when you’re tucking in the kids. Put your speaker wherever you want. Plug it in. Tap the app – it connects to your WiFi and you’re ready to rock. Just like that. No wires. No programming. No kidding. 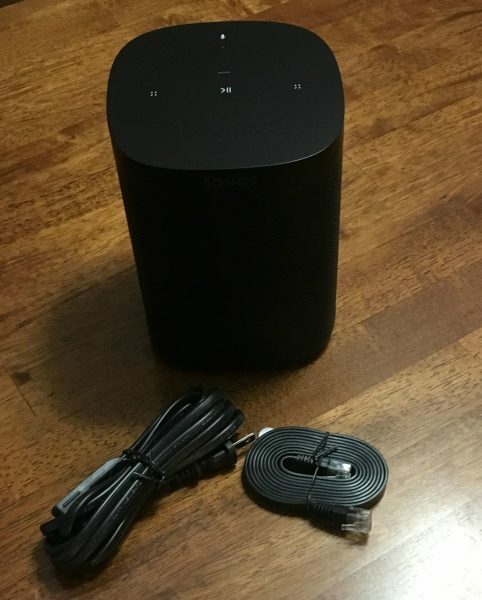 Sonos can play everything and anything! Perfect with the most popular streaming services, on-demand Internet radio, podcasts and audiobooks – anything you love to listen to. The Sonos app helps you quickly search through all your services, send it to different rooms, and even adjust the volume from a different room. Since the built-in Alexa responds to any voice, anyone can take charge of what music plays. Guests can request their favorite songs in real-time. No matter who says it, Sonos plays it. With Sonos, the songs stream from your WiFi network (not your phone), so there’s never any of the dropouts, delays or interruptions associated with Bluetooth. This is definitely one of the most fun and easy to use gadgets we have gotten in our home. It’s so much more than just music and dancing and singing! Turn on lights, adjust the temperature, and more. 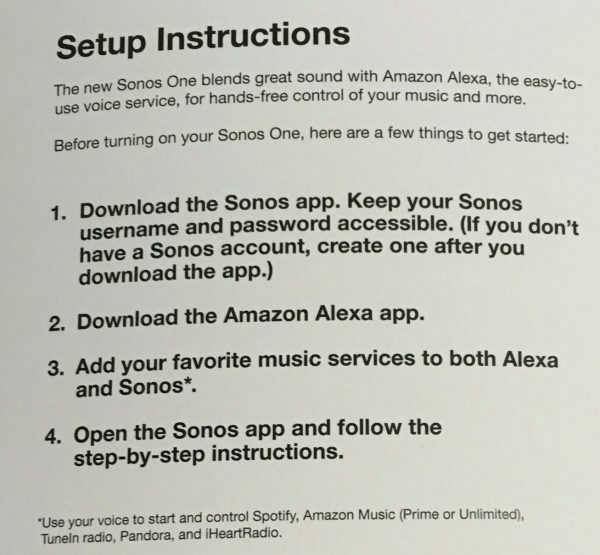 Sonos One also lets you control your smart home devices with your voice – Since Sonos and Amazon Alexa are continually updating with new features, services and skills, your music and voice options will both keep getting better over time. 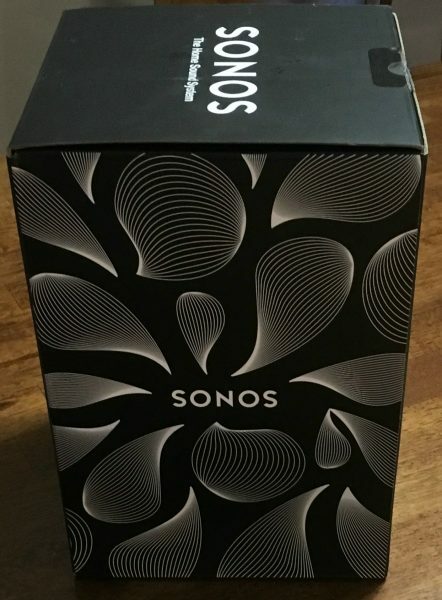 With Christmas right around the corner – why not give the gift of music from Best Buy and Sonos One! ($199.00).